The food industry is highly competitive, with restaurant owners and managers hustling for brand recognition and diners’ dollars every day. 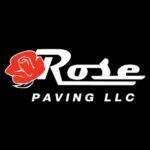 Rose Paving has been helping restaurant owners get the upper hand for years by providing clients seamless service and robust pavement management plans. Here are some of the principles we abide by when paving restaurants all around the country. With the high volume of customers pulling in and out of your parking lot, it’s important to regularly inspect the asphalt for defects. Severe cracks can trip patrons or grow into potholes that frustrate drivers and damage vehicles. Frequent inspection of the parking lot and sidewalk curbs, when paired with timely repairs from a trusted parking lot provider like Rose Paving, will save your business a lot in future damages and negative reviews. Restaurants see traffic all day long but have fairly defined peak periods. Rose Paving project managers understand the importance of keeping our clients running business as usual and specialize in phasing out big projects to work around busy schedules. Our alliance network of trusted contractors around the country also allows us to bring in more crew members during the slower periods to better avoid peak hours that could impact restaurant traffic. Not only do fresh pavement markings have the power to catch a potential customer’s eye and make a good impression, but they also help reduce confusion and optimize traffic flow. Well-designed traffic flows prevent accidents and make effective use of limited lot space, so parking is the last thing your patrons need to worry about. 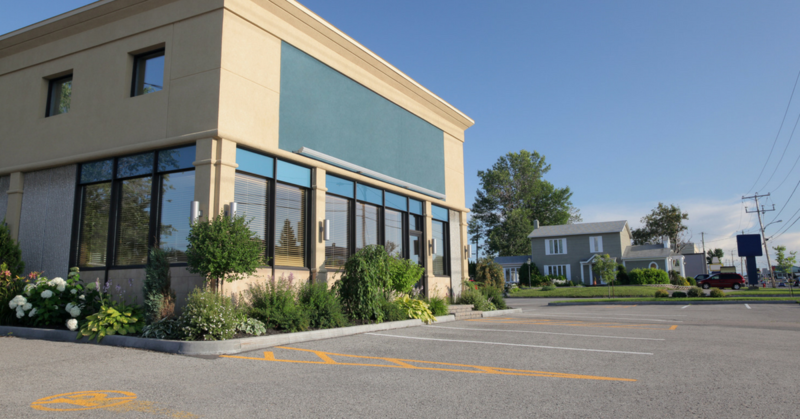 Our lot-marking experts have years of experience under their belts and can help strategize pavement markings for restaurants with drive-through lanes, tight turns and more. Whether a business caters to a diverse range of people ultimately affects its customer base. No patron wants to fight over one handicapped spot, and would sooner drive somewhere else to eat—no matter how good your food is. Work with the experts at Rose Paving to meet and exceed ADA compliance, whether its providing handicapped parking and ramps as required by law or installing tactile paving. 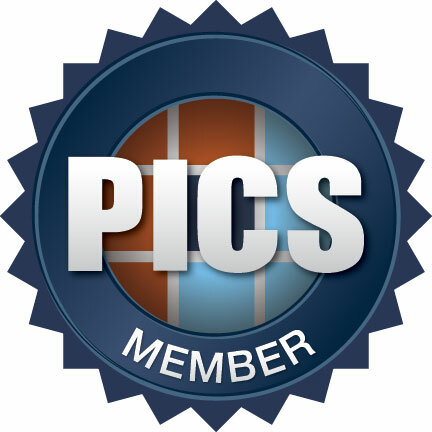 Our teams work nationally and have experience with the unique zoning laws in every state. Our teams are here to help, whether you own a couple of restaurants or manage facilities for a national chain. We pride ourselves on streamlining pavement maintenance and getting the best results at every jobsite so you can rest easy knowing you’re in good hands. Contact us today to see what we can do for you.